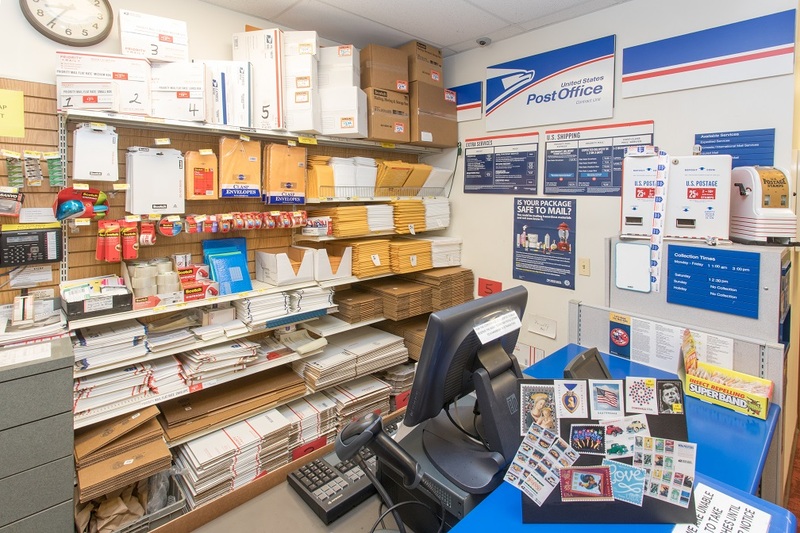 To better serve our customers, we have a full service* United States Post Office right in our store! Oswald’s United States Post Office is open the same hours as the store – 7 days a week! Sunday – No Pickup. You can still drop off packages, letters, parcels and buy stamps from 9-5! If you have any additional questions please call us or send us an email!